American custom motorcycle company, the Cleveland Cyclewerks declared a price cut for their Ace Deluxe motorcycle. The bike was launched with a price tag of Rs. 2.24 lakh (ex-showroom), which is way high for a 223cc bike. Now it is priced at Rs. 1.85 lakh (ex-showroom). 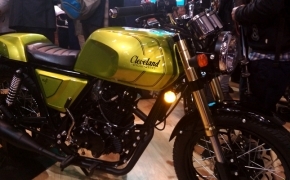 The Cleveland Cyclewerks imports knocked down units of their motorcycle from China and assemble them in India. The company currently has two models Ace and Misfit, available in India. 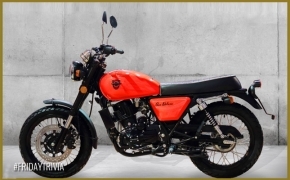 The Ace range of motorcycles is also available in several variants like Deluxe, Cafe' and Scrambler. The deliveries of the bike are not yet begun as it will likely start from January. 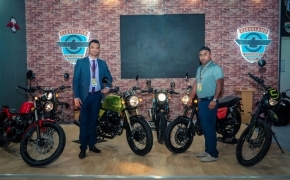 Both the Ace and the Misfit are powered by a 223cc air-cooled Over Head Valve engine which produces 15.4 HP at 7000 RPM and 16 Nm of torque at 6000 RPM. The power figures are not ‘pleasing’ with the price tag of the bike and even the onboard equipment is just ‘average’ at best. In today’s market, the sub Rs. 2 lakh segment is furiously competitive. 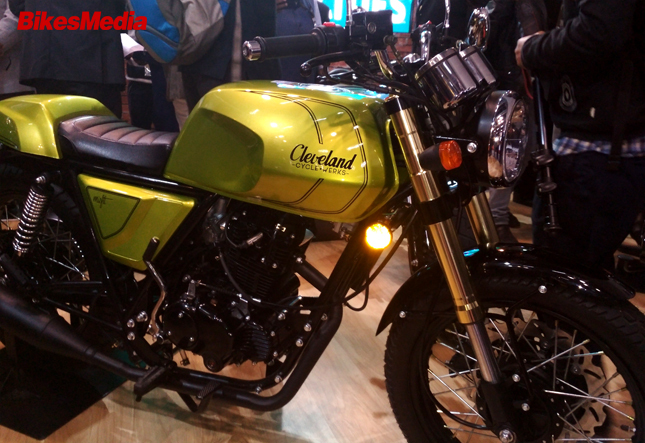 There are plenty of bikes like the Bajaj Dominar 400, KTM Duke 250, and the newly launched Jawa motorcycle, which already have a solid fan base, who will definitely not trade their current choice for Cleveland Cyclewerks.